Talks on re-review of “consent” in the three-day Lahooti festival held at Sindh University in Jamshoro. There is no need to change the thinking of ‘girl laughing’, laughter does not mean the girl wants to laugh, sometimes she wants to laugh and laugh too and wants to get rid of her. Women related to social workers, sector education, research and literature in the three-day Lahore festival, held at Sindh University in Jamshoro, emphasized topics related to issues related to women’s harassment, consent and power. Definition of re-review is required. The famous writer and journalist Mohammad Hanif said, ‘The limited language we received is the kind of limited acceptance of men.’ In this, we look forward to relationships that a mother will love. ‘Who is an independent woman, this decision can not be done by a man.’ When the woman becomes independent, free the man from her manhood, even though she is a worker, but doing it still is with women. The Melo absorbed two-day reel of women empowerment and the performance by lead bands in Pakistan, Nazish Barohi said that a person may be giving consent to something, but it is something other than that of the other person’s mind. That is the girl’s consent to go from this stall and drink cold drinks. The consent of women is so important that on platforms like Lahooti women were given immense importance. Talking about the violence in the film and the film, it was also discussed. Dr. Fauzia Sayad, a writer of social worker and stigma and working ward shark, said that the cells being made in the cells are essential that their members are trained, and especially those who are the creation centers and production houses. 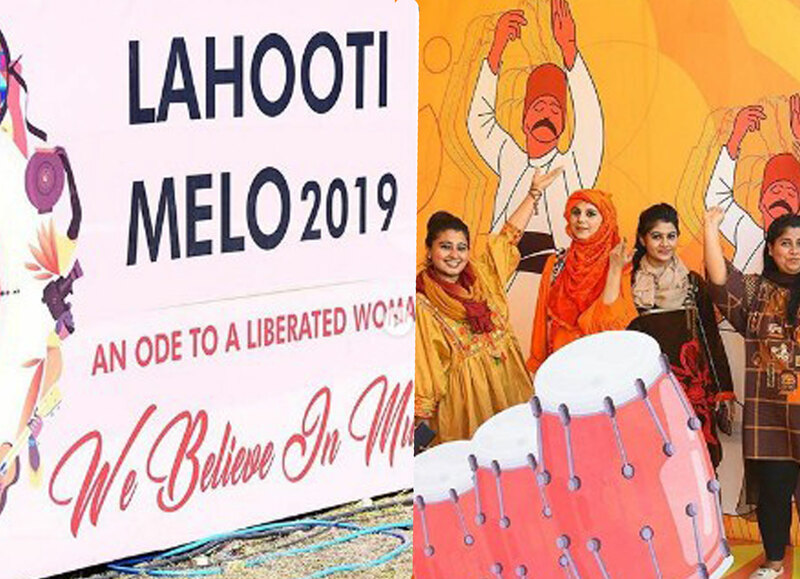 Overall Women were incouraged to speak up for their rights and were give confidence so till next Lahooti event we get to see more prosperous women in our country.